Thanks for an excellent job. 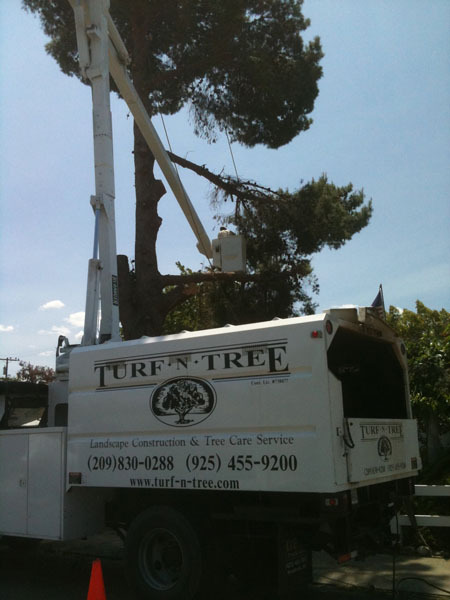 We would recommend Turf-N-Tree to anyone wanting a good job done. Your workers are a “team” and having a business of our own a few years back, we realize the importance of a great crew.